Welcome to the fourth season of Studio A! We are thrilled to have found a home here in this wonderful community, and are very proud to be continuing in a studio that has brought joy to students for over 30 years! 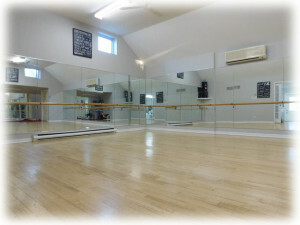 I myself danced here 20 years ago before leaving to study dance in the UK, and it is wonderful to be back dancing in the studio. It is feeling, inspiration, movement and music. It requires personal leadership and courage. Dance is as much a physical pursuit as it is an outlet for artistic expression, and emotion. 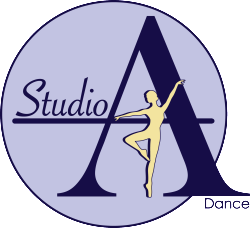 Teachers at Studio A will endeavor to inspire the students to strive for personal achievement in every class while encouraging them to explore their creative side through imagination and performance. Classes are offered in Ballet, Modern,Tap,Jazz and Hip Hop, Musical Theatre, Technique and Acro. We follow the RAD and ISTD international examination syllabus, and offer examinations for those interested students. An annual recital for students will take place in late May/early June. Studio A is committed to providing a positive, dynamic and nurturing environment to students of all ages. We believe in the importance of family, friends and community. 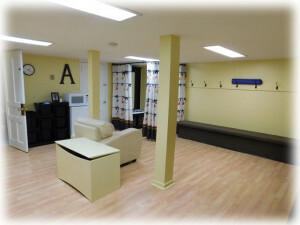 All of us here at Studio A are looking forward to getting to know you personally, and building a lasting friendship.